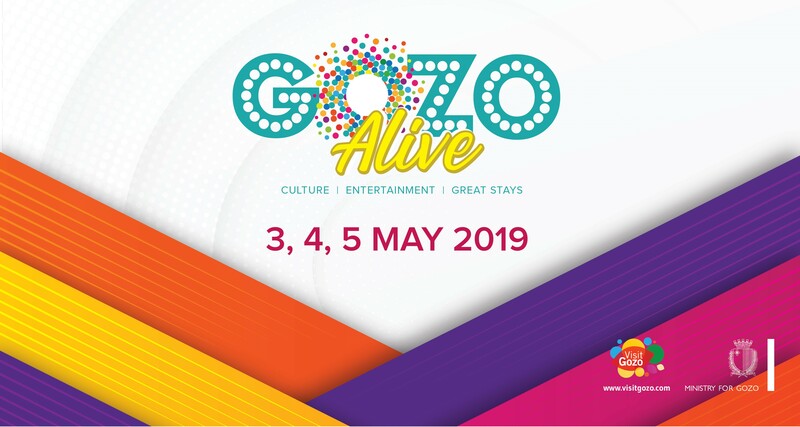 Gozo Alive is back from 3rd to 5th May 2019. A weekend packed with live music, arts & culture. Over 60 attraction around Gozo, all in one weekend. Tribali, JJoy & Craig David are just a few of the talents on show over the weekend. Gozo Village Holidays is pleased to support this event by offering discount on accommodation for stays during this weekend. Book now and immerse yourself in the Gozo culture.